Several concerns about animal welfare, surveillance and medicines, have already been raised by vets. The Federation of Veterinarians in Europe (FVE) has emphasised the vital role the veterinary profession plays in animal health and welfare, and global concerns, including food safety and antimicrobial resistance. 1. Ensure continued mutual recognition of veterinary degrees from European Association of Establishments for Veterinary Education accredited veterinary schools. 2. Ensure no reduction in availability of veterinary medicines, to avoid supply difficulties and guarantee the protection of animal and public health. 3. Maintain current levels of animal health, animal welfare and food safety standards, which include a single standard for import and export markets underpinned by veterinary certification and controls. 4. Ensure continuous surveillance data sharing between the EU and UK. 5. Ensure continuous collaboration in the field of research, science and technology initiatives. FVE president Rafael Laguens says: “Infectious diseases do not respect borders, so assuring animal health, public health, food safety and animal welfare require an international approach. The European and UK veterinary organisations also highlight that, for every animal or animal product which is imported or exported, specially trained Official Veterinarians must certify and supervise the process to and from third countries, facilitating smooth trade. The plea calls for the EU and UK to commit to a single standard for animal products destined for domestic or export markets. A single standard which includes veterinary controls and certifications will avoid the confusion and the opportunity for fraud which is associated with multiple parallel standards, avoid compromised animal welfare, and ensure consumer confidence in the UK, across the EU, and globally. 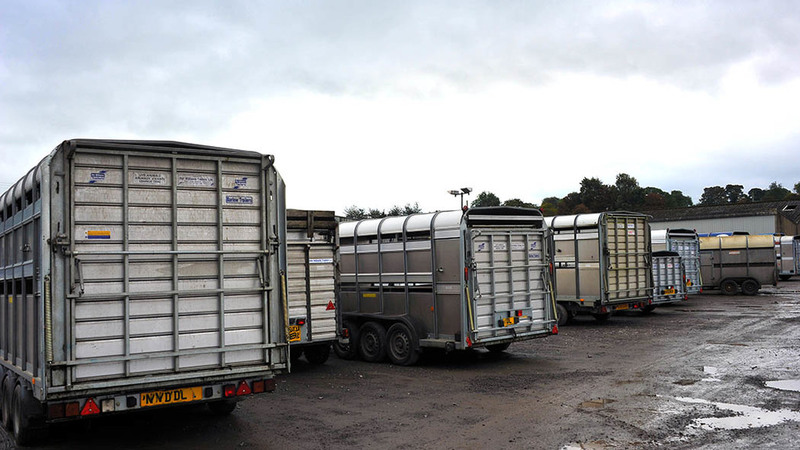 The UK’s exit from the EU will exacerbate recruitment problems for the veterinary profession. With the dairy sector, in particular, being heavily reliant on workers from Europe there could be a ‘catastrophic failure within the sector’ should short-term access to overseas workers not be maintained. 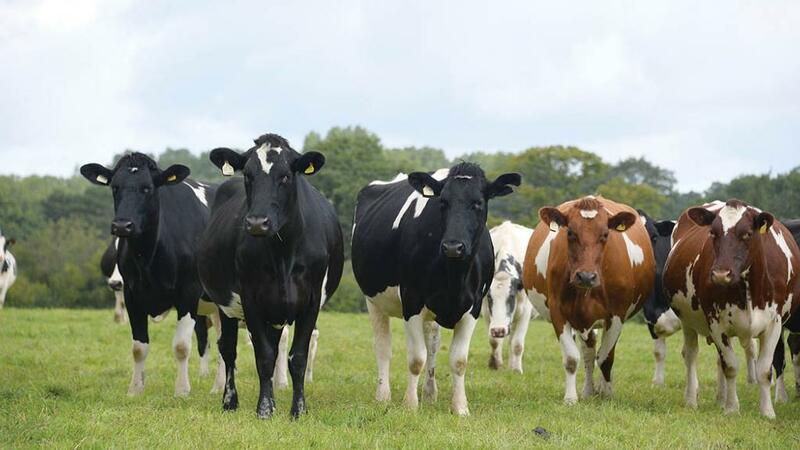 A recent survey by the Royal Association of British Dairy Farmers (RABDF) estimates 56 per cent of British dairy farmers currently employ workers from the EU, which has led Tim Brigstocke, RABDF policy director, to say it is not resilient for us to continue to rely so heavily on overseas labour in the long-term. “So we want to look at how we can keep dairy farming from falling off a cliff edge while addressing the issues which turn off UK workers from seeking a career in the sector. 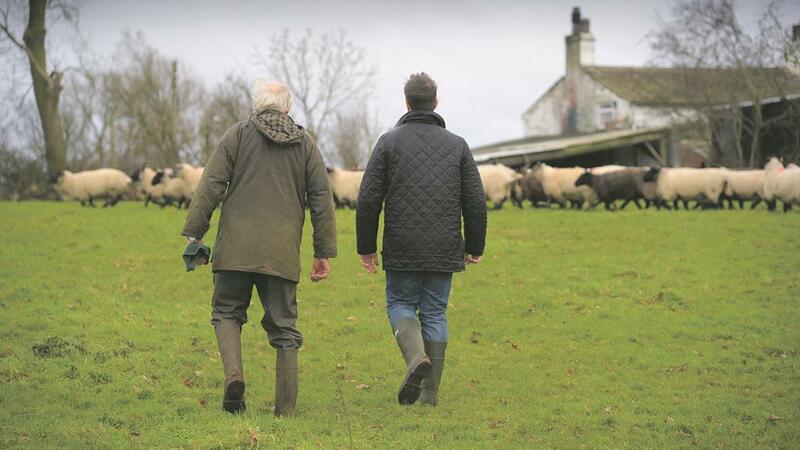 “Leaving the EU is likely to crucify the light lamb industry which relies on exports. Once out of Europe, I think we need to lessen the red tape – but I do not think this will actually happen. “I do not believe Brexit will have a huge impact on the dairy industry compared to beef and sheep. The red tape and single farm payment will remain uncertain but I am sure environmental stewardship will play a big part moving forward. “I am worried cheap, poor quality food will take precedence over high quality, home-grown British food, which could affect my business.